Treat yourself to this end of the week happy hour. 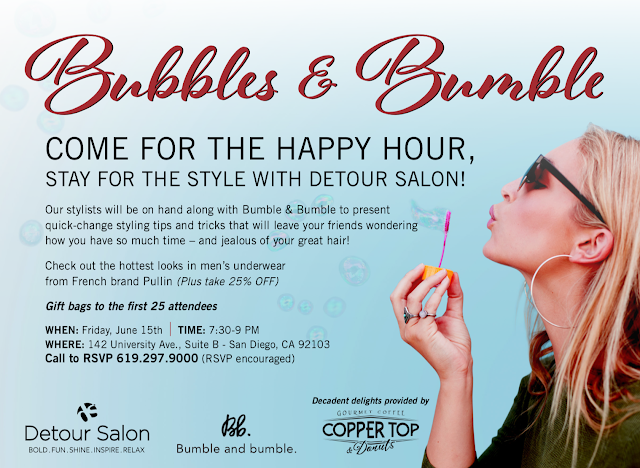 Detour Salon is hosting a stylish bash filled with bubbles and blowouts. Decadent delights will be provided by Copper Top Coffee & Donuts. Enjoy 25% off Pullin, the newest in men's underwear. Plus, first 25 guests will receive a gift bag! 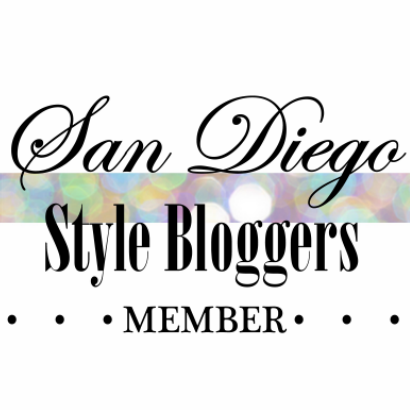 Please email shera@detoursalon.com or call (619)297-9000 to RSVP.